Founding faculty member Dr. Kristin Burns was laid to rest on campus on April 6. 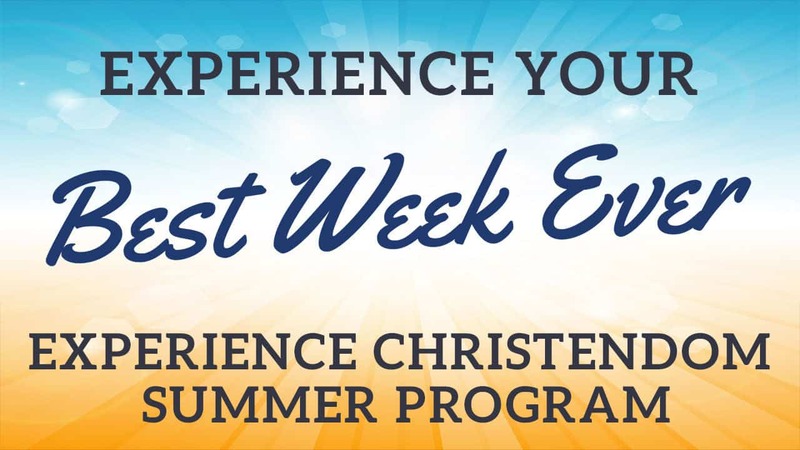 The most-popular, well-attended, and highly-ranked pre-college summer program of its kind returns for 2019. Commencement will be celebrated over the weekend of May 10-12. Become a leader in the New Evangelization at the St. Columcille Institute, a 3-week summer program in Donegal, Ireland. Christendom exceeded its $40 million campaign goal and broke ground on its new Chapel.